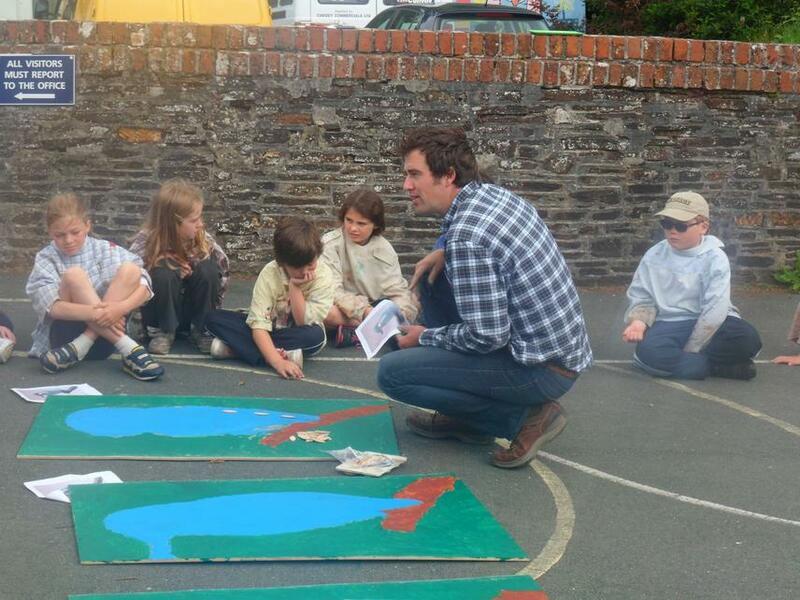 On Wednesday 25th June, Boyton was visited by profesional sculptor and artist Tom Hyde. 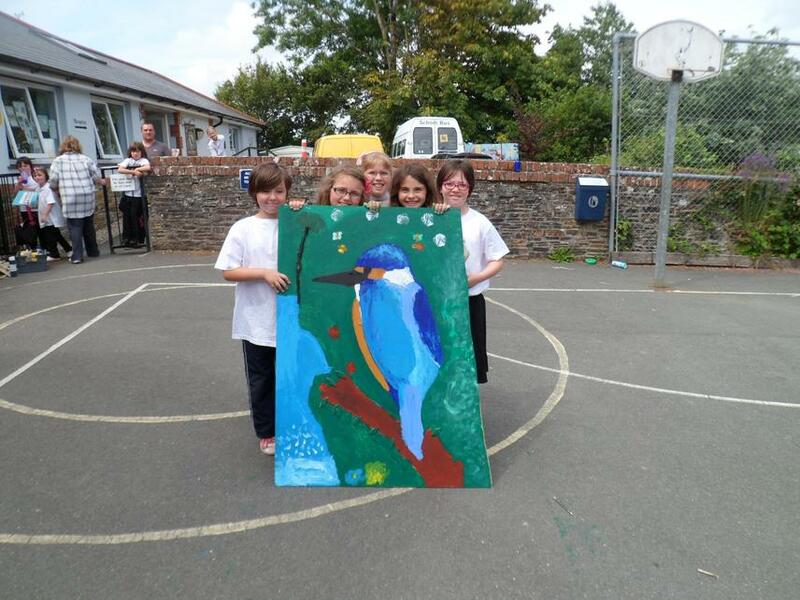 He was working with us to produce three pieces of art work based around our emblem of the kingfisher. 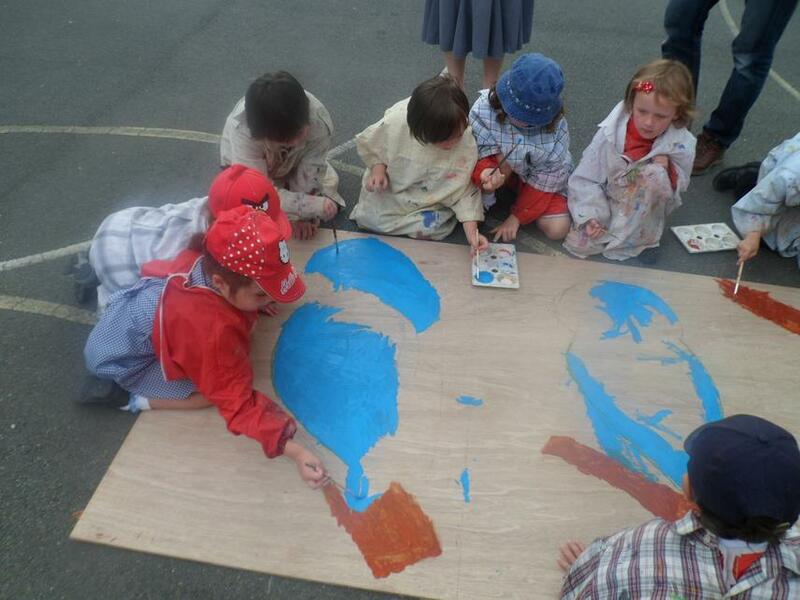 This was connected to a wider piece of work he is doing across the academy schools including Lewannick and Callington. 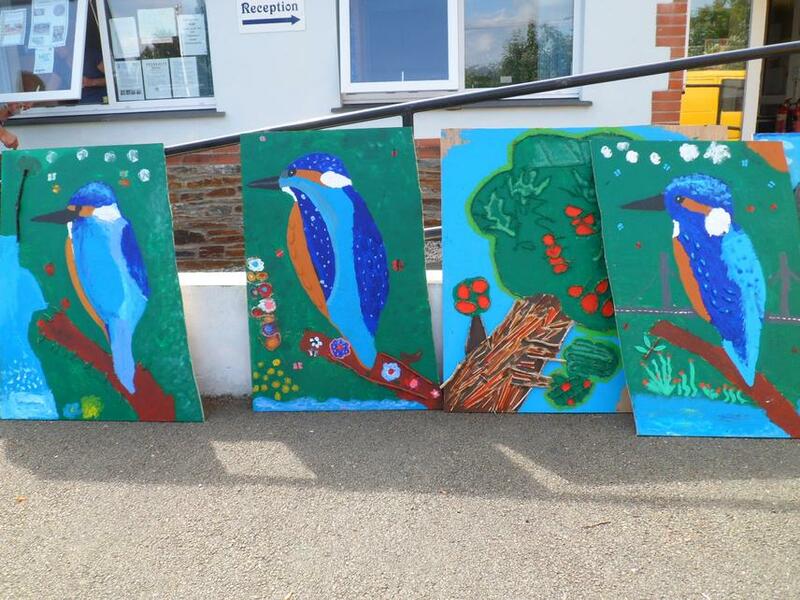 When finished, one of each emblem from the schools will be displayed at each school. 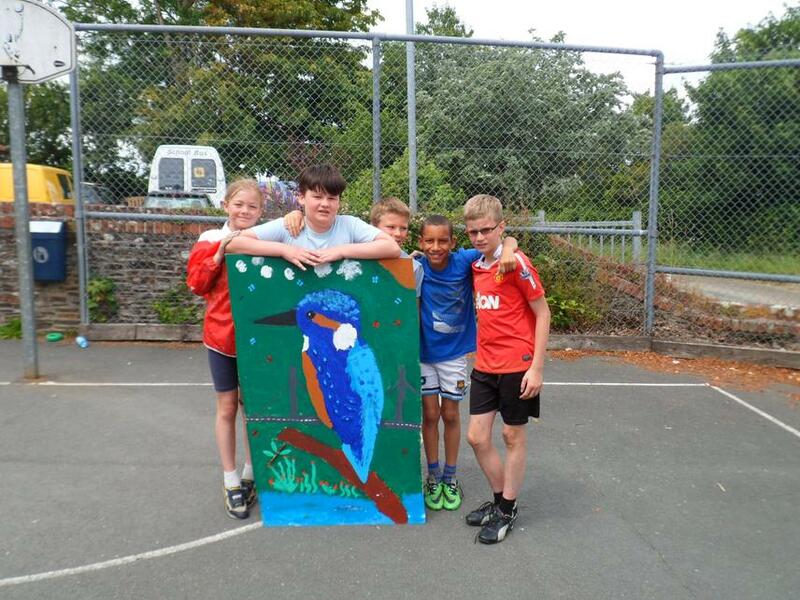 All of the children contributed to the kingfisher and we had an excellent day that resulted in some fantastic art work being produced. 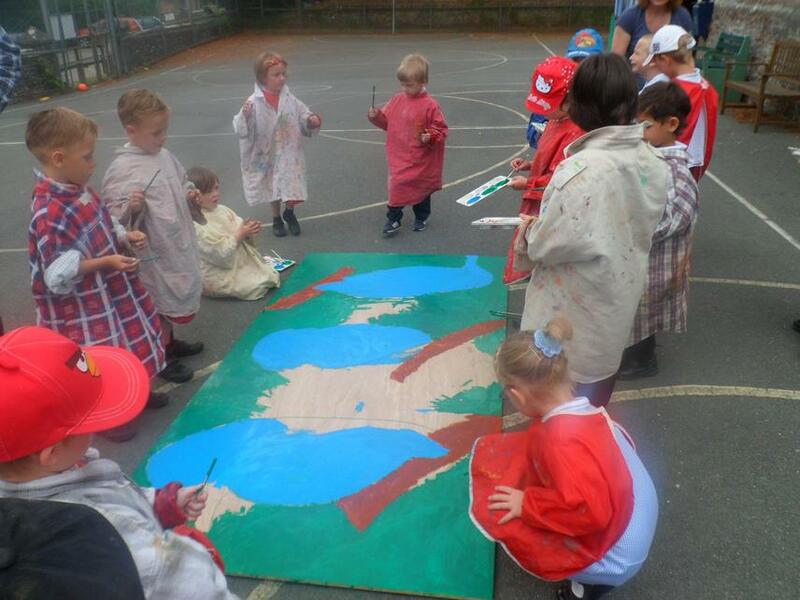 Well done to all of the children and a big thank you to Tom for his efforts and hard work today.